During much of that time, her father, Melvin Kay Johnson, was employed by the LDS Church as a full-time seminary and institute instructor, teaching religious education to Mormon teens and young adults. 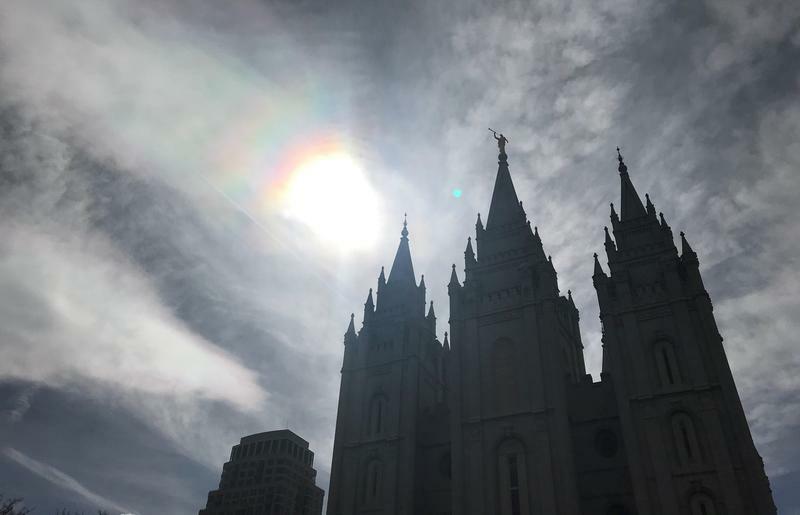 But whenever she or her mother told their Mormon bishop about the abuse, the Church would transfer her father to a new job in a new city, Kristy Johnson, 55, said. Law enforcement, however, was not contacted. 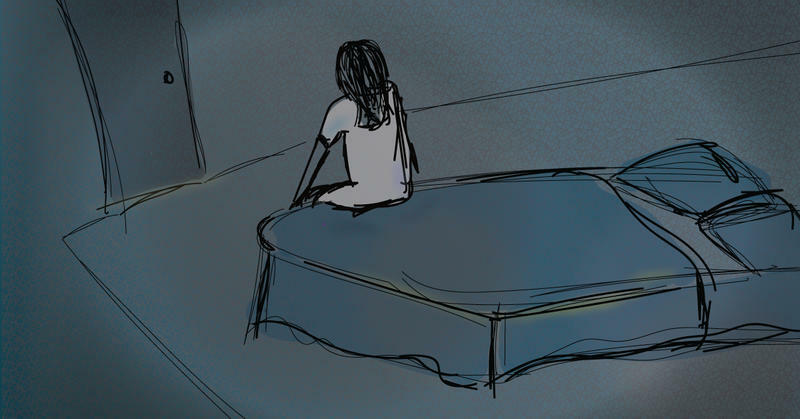 As stories of child sexual abuse continue to emerge from the Mormon community, one theme has been consistent: many leaders in The Church of Jesus Christ of Latter-day Saints treat abuse primarily as a sin that can be overcome, rather than a crime. It's a perspective that critics say can be problematic. When one of the LDS Church’s top leaders, apostle Ulisses Soares, was asked about how the Church handles abuse in an interview last month with KUER, his response was in line with Church policy. “When it comes to light, the Church acts and tries to help and support the one who has been abused and the one who has abused," Soares said. In an effort to change Church policy, Kristy Johnson has gone to great lengths to share her story. 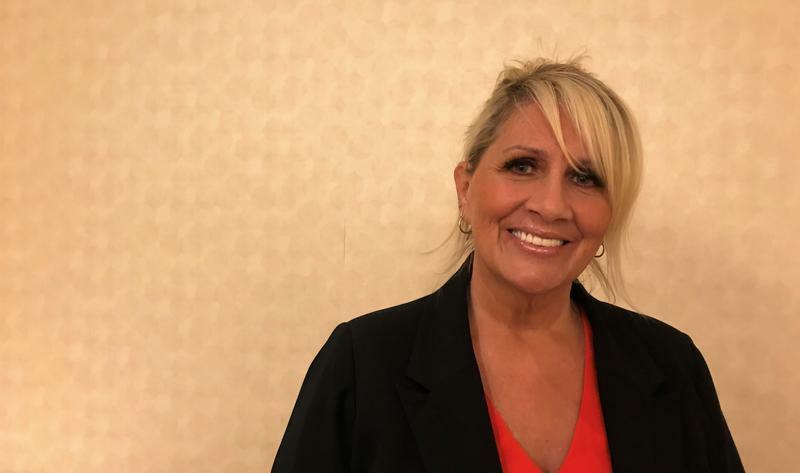 In late June, around the same time she filed a civil lawsuit against her father in U.S. District Court in Utah, Johnson spoke to reporters at a press conference. She also appeared in a recently released short documentary called Glass Temples about her experience. The film includes a confrontation with her father, who admits to molesting his daughters. 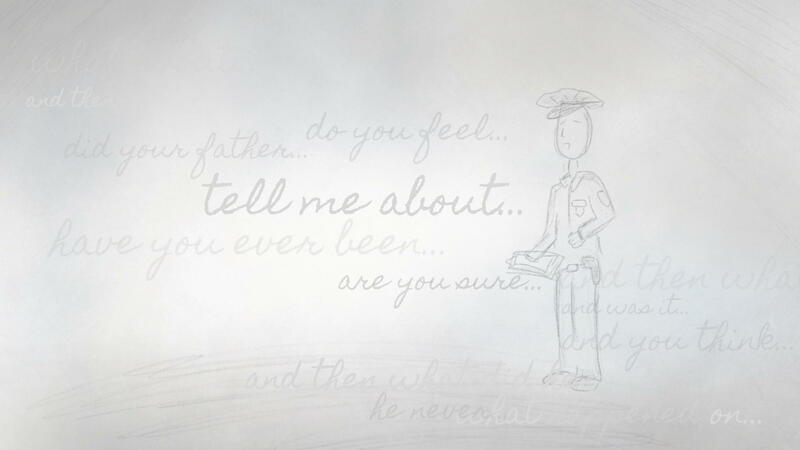 It never occured to me to go to the police. It never entered my mind because of being raised Mormon, these bishops and leaders are like God, they speak for God. Melvin Kay Johnson did not return a call for comment. In the documentary, Kristy Johnson talks about how her father skirted church discipline or criminal punishment for years. The family was living in Westminster, Calif., near Los Angeles, when Melvin Kay Johnson was excommunicated — removed — from the LDS Church in 1986. But shortly thereafter, he convinced his church leaders that he had repented. He was then welcomed back into the Church. Included in the film is a phone call between Kristy and her father discussing his re-baptism. Her father said the re-baptism meant the Church was satisfied he had made enough changes. Kristy Johnson questions that. "How do they know if they don't ask your victim?" she asks. "What could they ask you?" her father responds. Kristy Johnson's lawyer, Craig Vernon, said the main issue was that the Chuch treated this as a matter of sin — an ecclesiatical matter — and not a crime. Although the lawsuit doesn't name the Church as a defendant, Johnson and Vernon aim to change Church policy. They want bishops to become mandatory reporters. That means bishops would be required to contact police immediately if they learned of abuse. Vernon said that the idea that an abuser can repent — that they can change and be forgiven — is outside of the LDS Church’s jurisdiction. 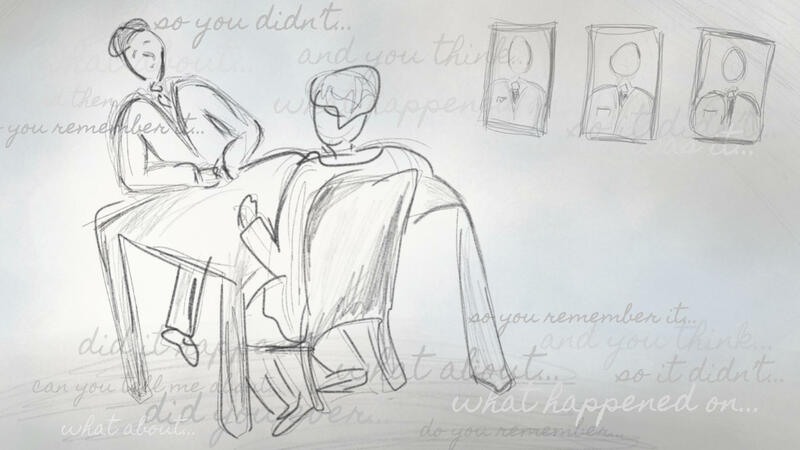 In Kristy Johnson’s experience, her bishops and Church leaders acted as mediators. It was up to them to decide what the discipline for her father should be. Soares, the church apostle, said the purpose of discipline can be to assist the abuser. April Carlson, a social worker and therapist based in Salt Lake City, said it's no easy task to help an abuser change. Carlson, who is also Mormon, worked for the Department of Child and Family Services in Los Angeles before moving to Utah. She would show up to homes where abuse had been reported, alongside police. “Most child molesters that I met, and I met hundreds, were very clean cut, charming people that I never would have guessed were molesting children," Carlson said. Carlson followed a strict script when interviewing children so she wouldn’t be swayed by an abuser’s charisma or the surroundings. 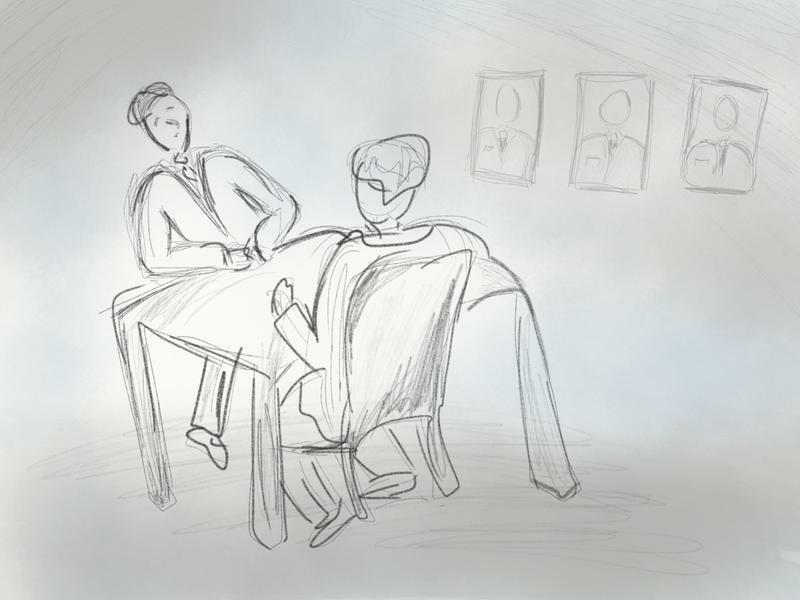 Her concern is that bishops, who are often friends with the abuser, don’t have the emotional distance or the adequate training to offer effective help. Child abuse is a crime that Carlson said needs intense intervention if real change is going to happen. That means months, if not years, of clinical help along with periods of enforced separation, and even, sometimes, imprisonment. “The problem is that a lot of people who are being forced to change ... want to use the bishop in lieu of effective treatment," Carlson said. Inserting Church leaders — who believe they have God’s authority — into a complicated situation can undermine those efforts to change behavior, Carlson said. Once abusers are told that they’ve been forgiven in God’s eyes, whatever motivation to change that may have existed often slips away. 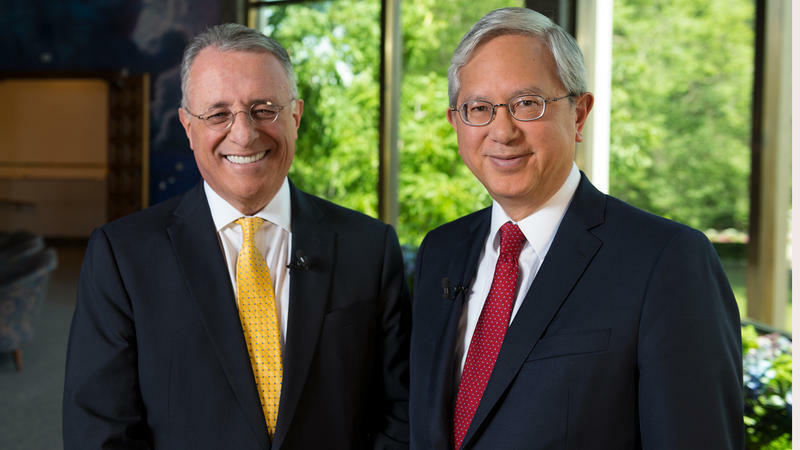 Gerrit W. Gong and Ulisses Soares made history in April when they were called as the first non-white apostles for The Church of Jesus Christ of Latter-day Saints. 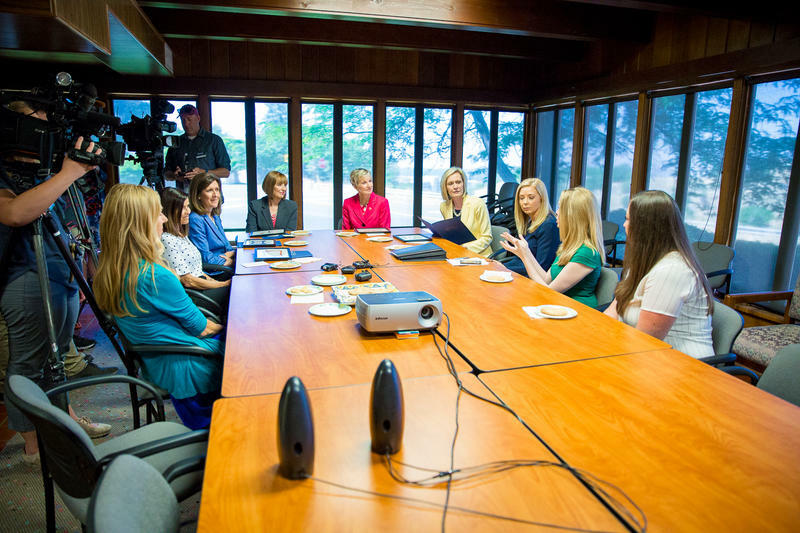 In a time of heightened attention to sexual abuse in the Mormon community, leaders from The Church of Jesus Christ of Latter-day Saints delivered a $50,000 donation to the Children’s Justice Center, a state run organization that helps victims of child abuse.